The creative industries in Indonesia have been developing quickly, including the game application industry. According to research conducted by Newzoo – a games market research institution in the US, Indonesia is 4th ranked of the biggest game revenue countries in ASEAN, after Thailand, Malaysia and Singapore. That position could improve as game developers and gamers increase in Indonesia. 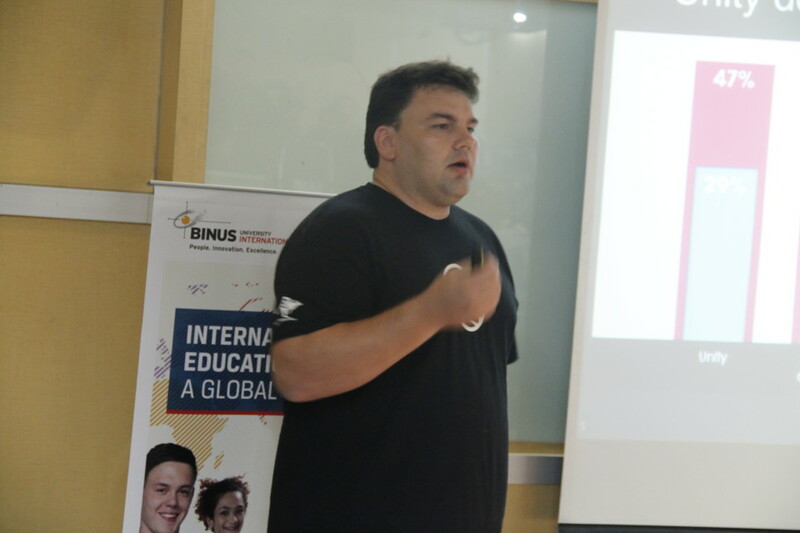 Therefore, an understanding of the game application world is important and BINUS INTERNATIONAL had a chance to become the host of GameFounders Big Asia Tour 2015. GameFounders is a business accelerator for game startups founded in Europe in 2012 and is a big player in the game field. 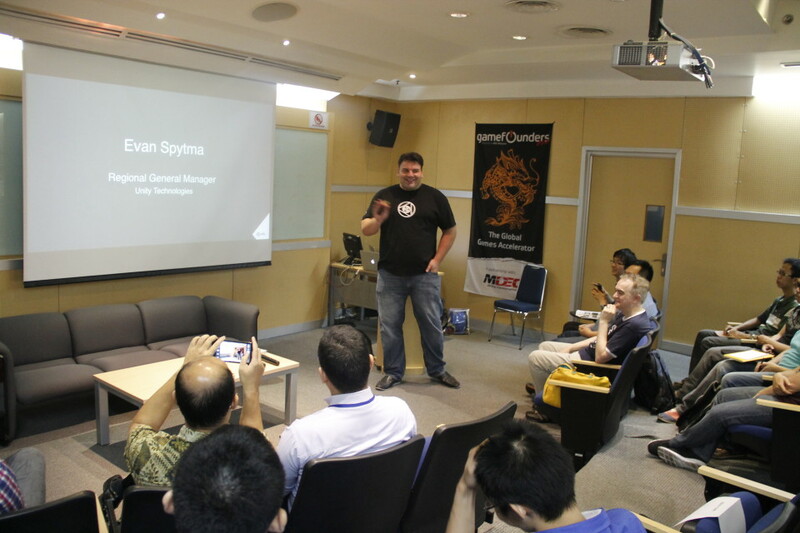 There were 80 participants consisting of BINUS students and game aficionados. Most of them were game developers from Jabodetabek, Bandung and Surabaya. BINUS produces approximately 50 game developers each year, and those graduates are working in local or international gaming companies. “I’ve heard about Indonesia having lots of game developers, some people even said Indonesia is like an ocean of game developers. 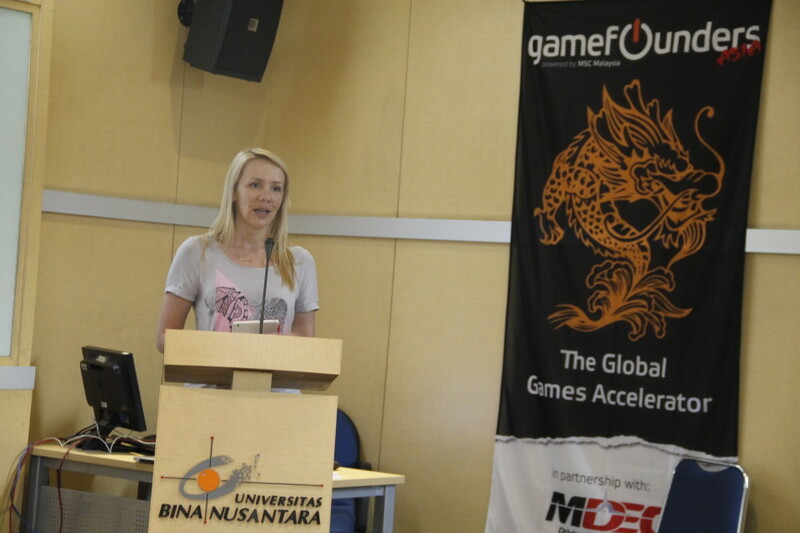 Not only that, I also heard that BINUS has created many game developers. 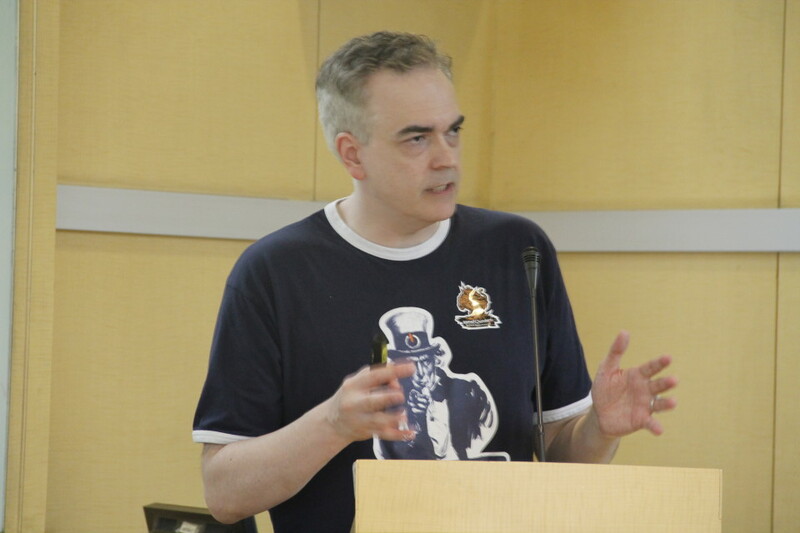 That’s the reason we decided to hold the event here,” explained Kadri Ugand, the CEO and Co-founder of GameFounders. Attending this event were speakers from multinational companies who are experienced in the gaming industry: Evan Spytma, the regional GM for SEA, Oceania and India; Sho Sato, the Chief Analyst at Media Create; Anton Soeharyo of Touchten Games; Siow Aik Wee of MDec; and Andrew Walker, the COO and Partner at GameFounders. All of them shared tips and tricks to win competition in this industry. Aside from the seminar, there was also a pitching session in which participants presented their work before the experts and the audience. 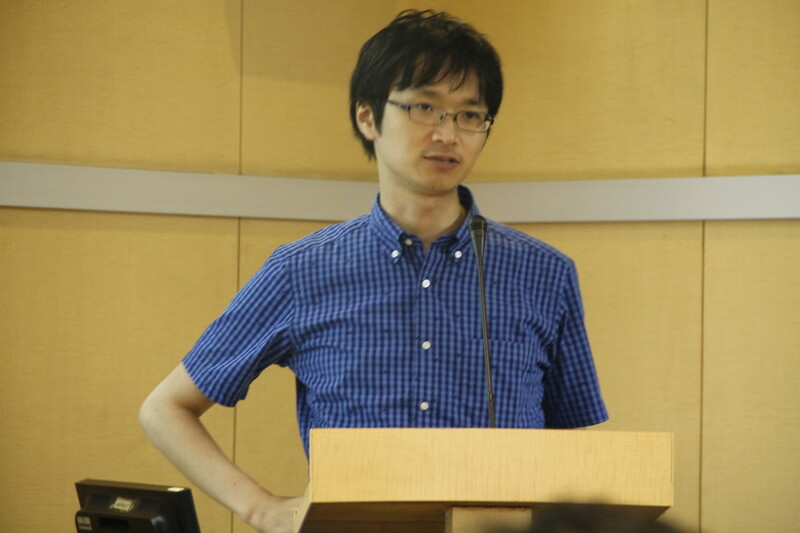 Eldwin Viriya from Own Games won first place in that session, and he will join the international seminar and meeting of GameFounders in Malaysia later this year. 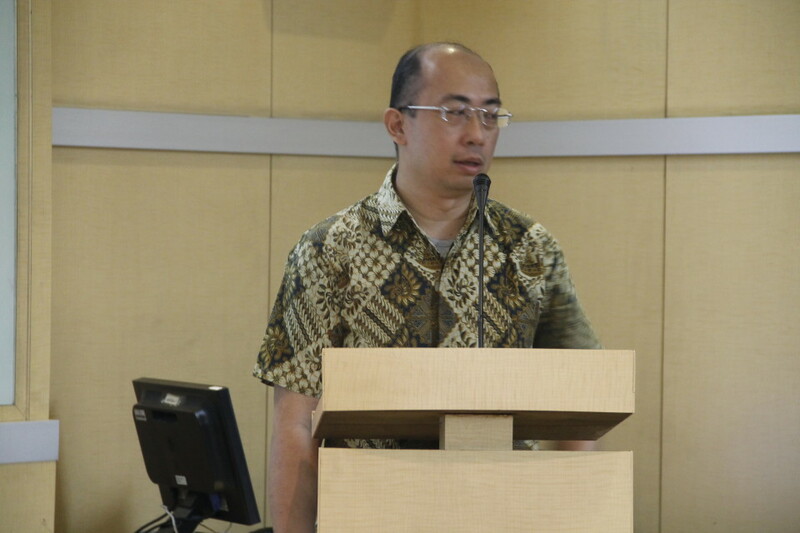 Raymond Kosala, the head of the Computer Science program at BINUS INTERNATIONAL, also praised this event, because BINUS is a strong technology-and-creativity-based campus. 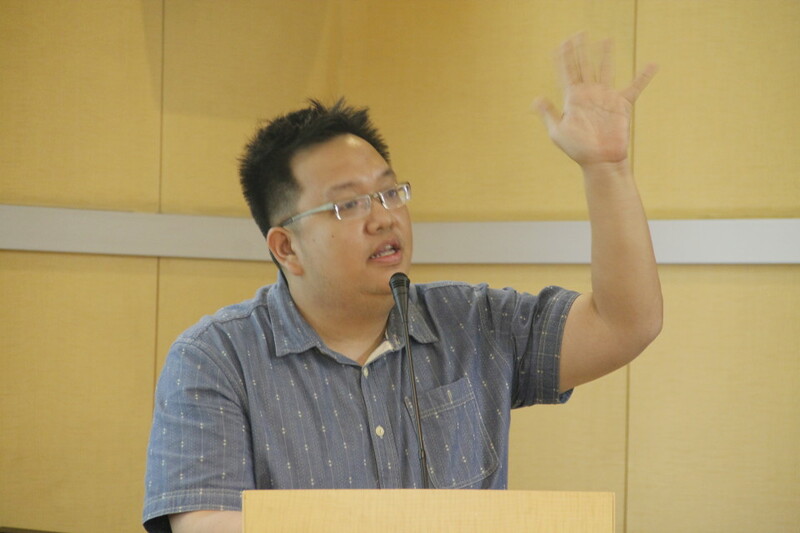 “This event could be used for networking between BINUS and big gaming companies like GameFounders, and hopefully there will be reciprocity in the future,” said Raymond.